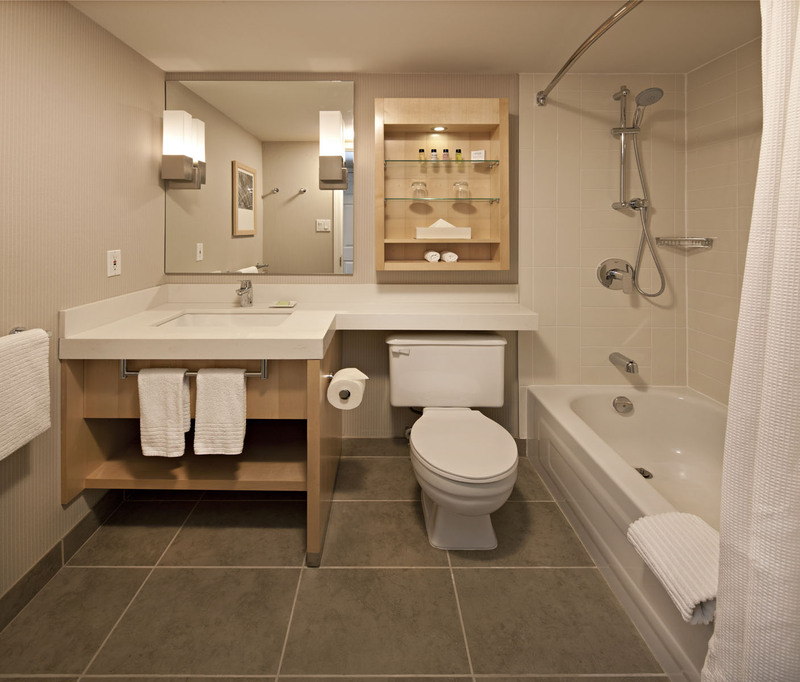 Delta Whistler Village Suites is the most convenient Whistler Accommodation. 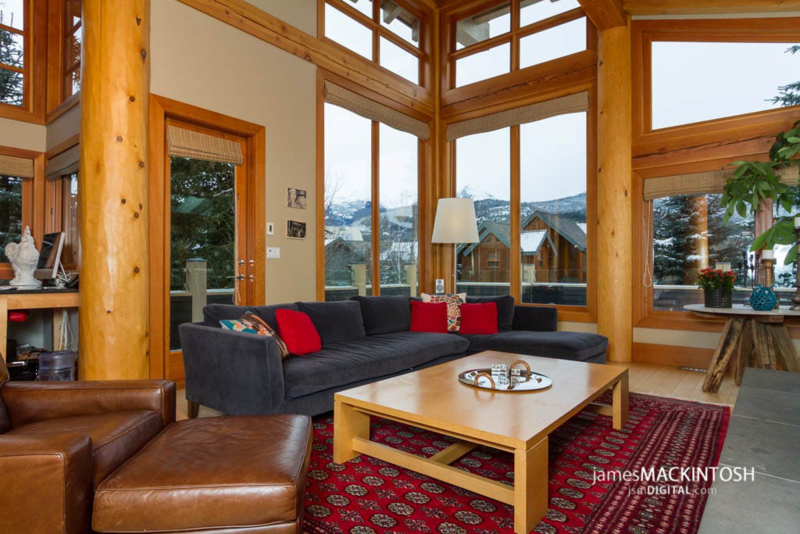 Delta Whistler Village Suites are right in the Village just minutes from the Whistler ski lifts! 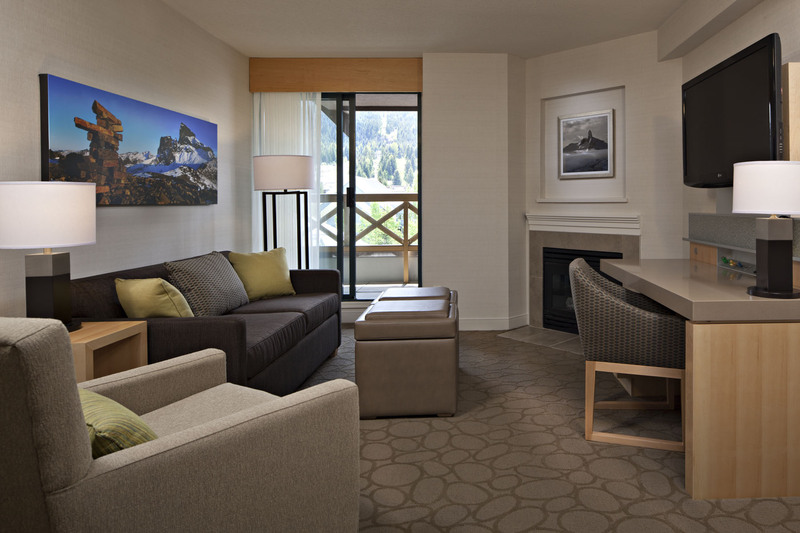 This conveniently located hotel is right in the heart of Whistler Village. 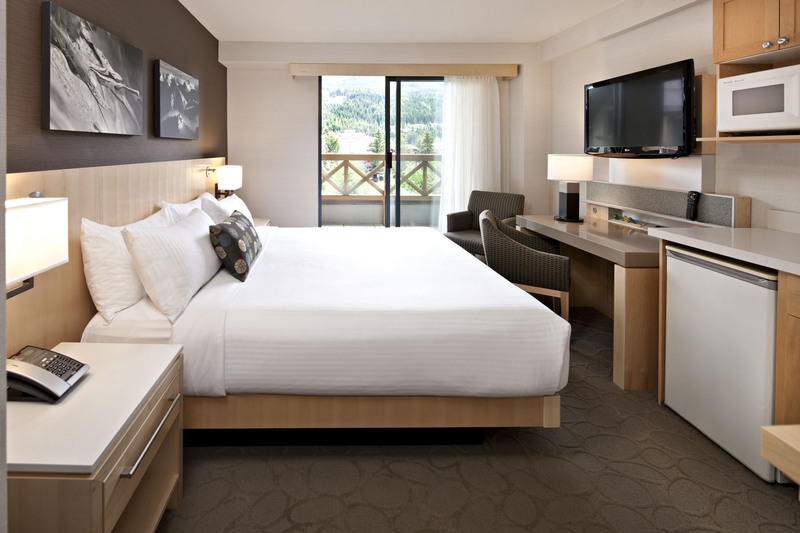 Each guest room has just been remodeled in 2014 in colours and themes inspired by the Canadian landscape. 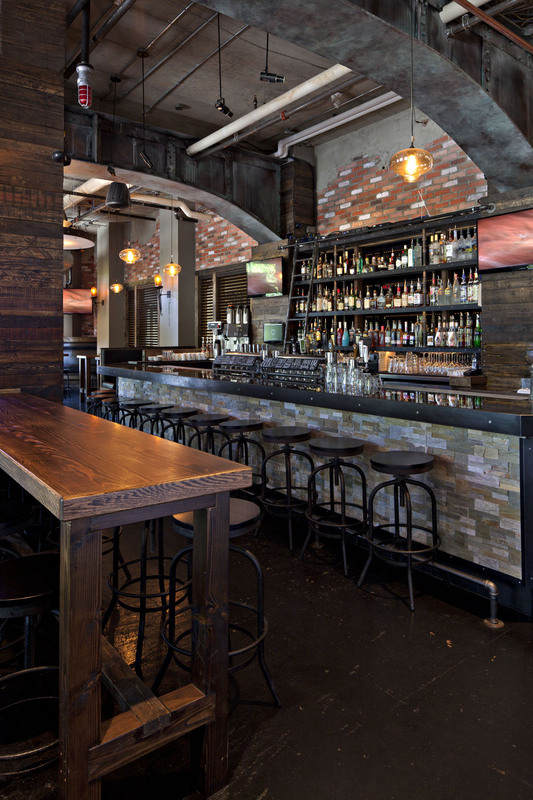 The rooms are a marriage of functionality and adaptability. Guests will enjoy the new SmartDesk which is a fully wired multi-purpose area that provides guests with built - in power and connectivity dock an dlinks from your laptop and mobile devices to the flatscreen high - definition TV. 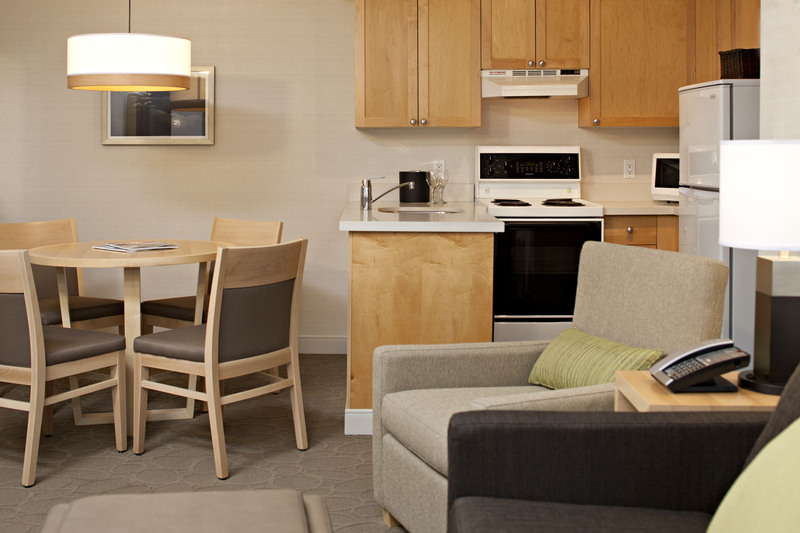 The one and two bedroom suites have fully equipped kitchens, in-suite washer and dryer, balcony, air conditioning and fireplace.